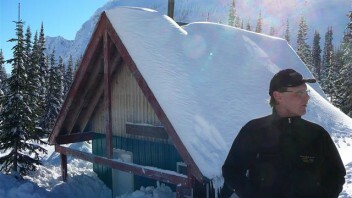 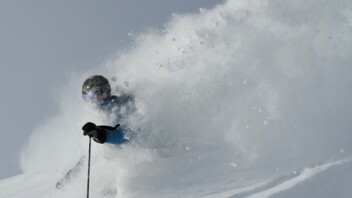 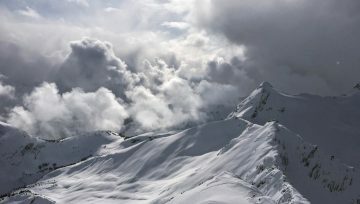 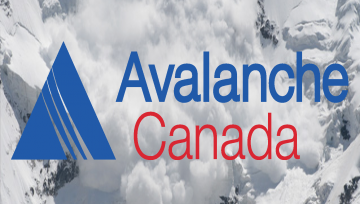 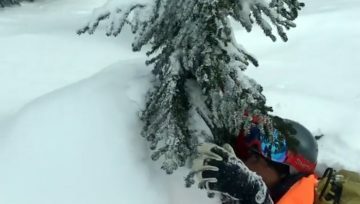 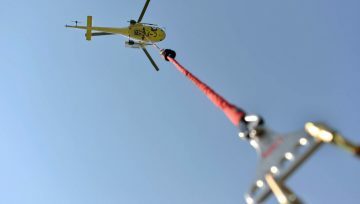 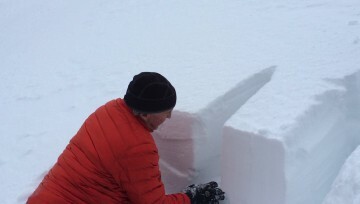 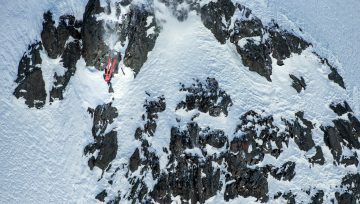 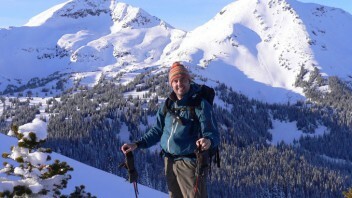 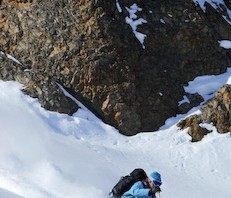 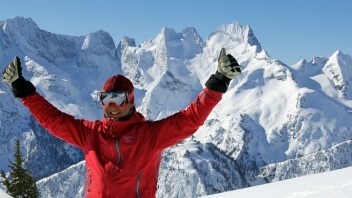 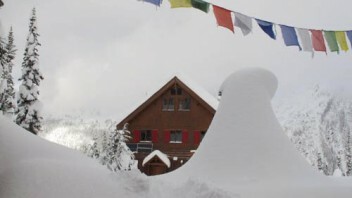 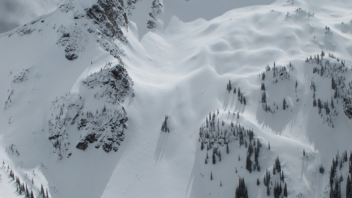 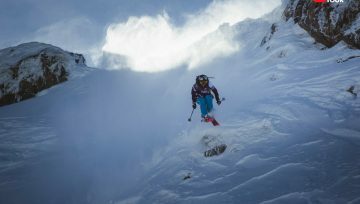 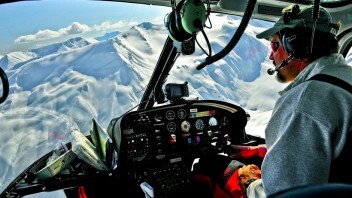 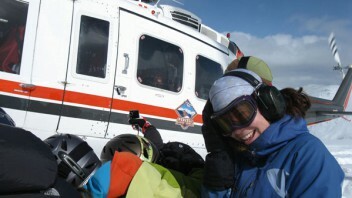 Dave Treadway is dead after falling into a deep crevasse while skiing in the Pemberton backcountry on Monday, April 15. 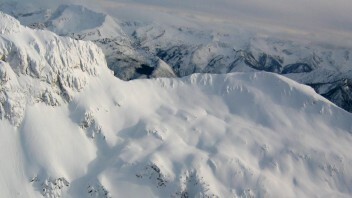 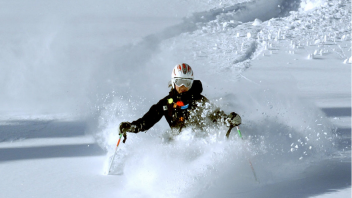 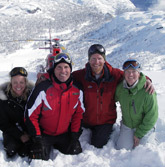 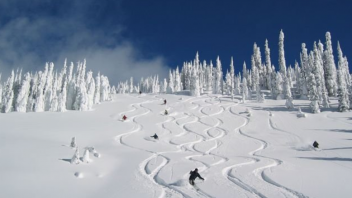 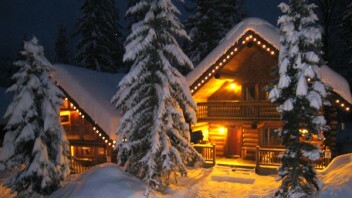 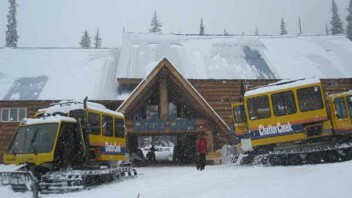 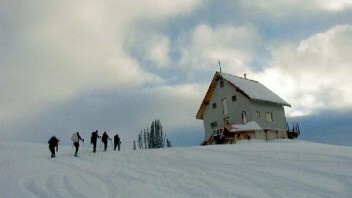 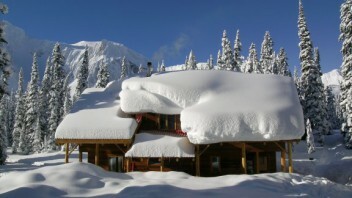 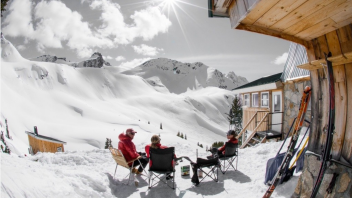 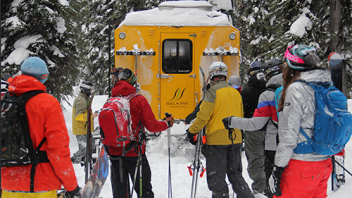 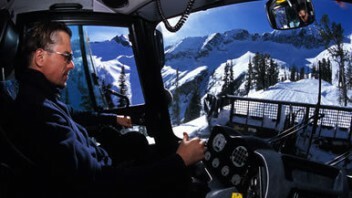 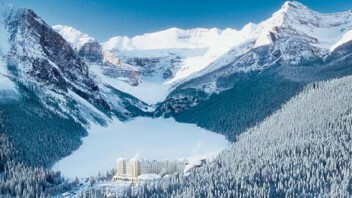 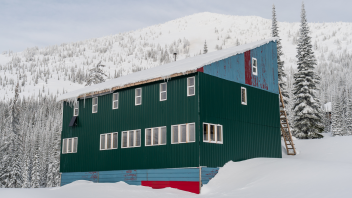 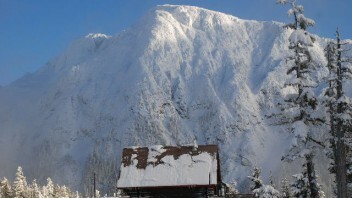 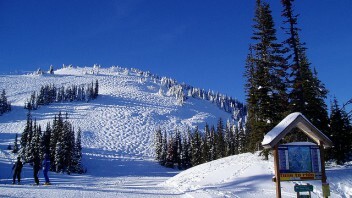 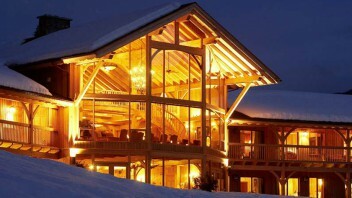 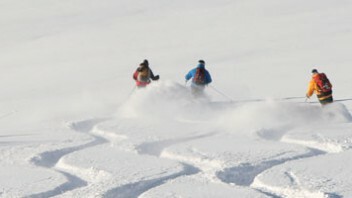 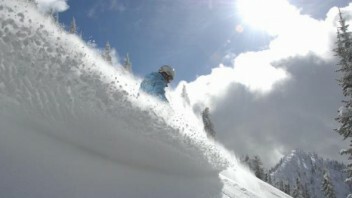 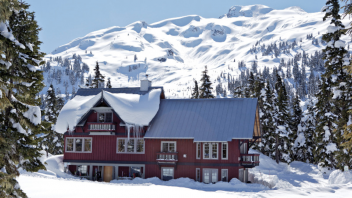 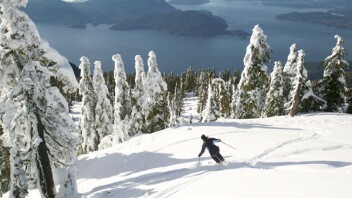 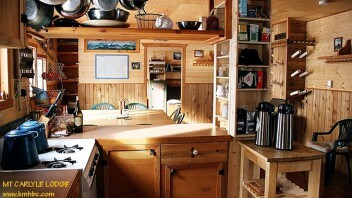 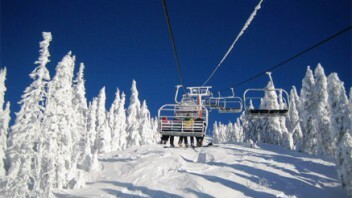 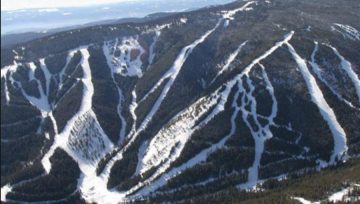 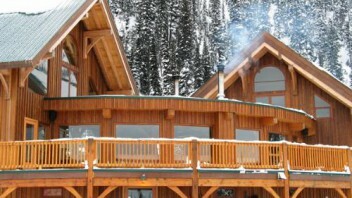 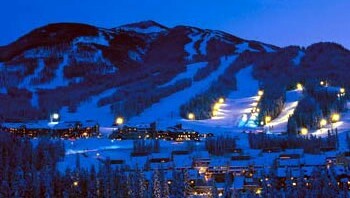 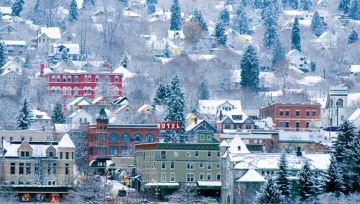 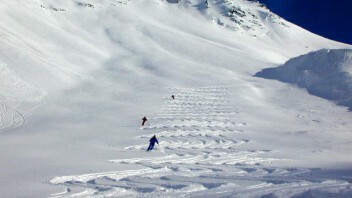 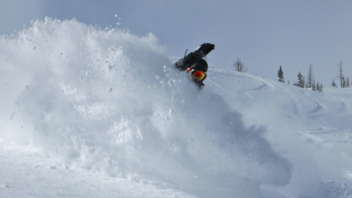 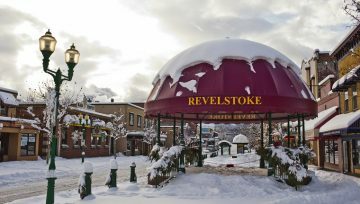 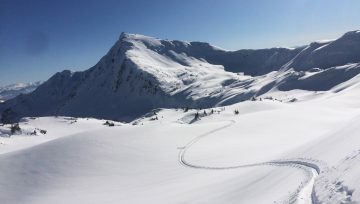 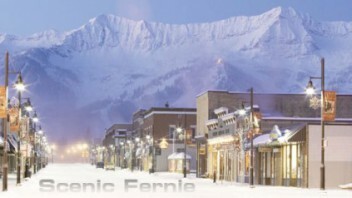 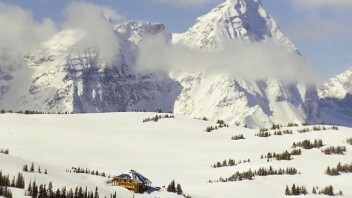 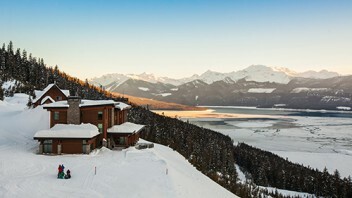 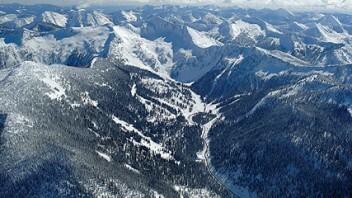 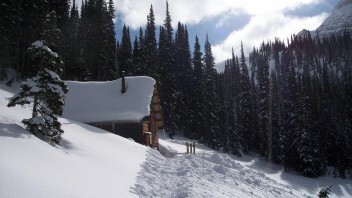 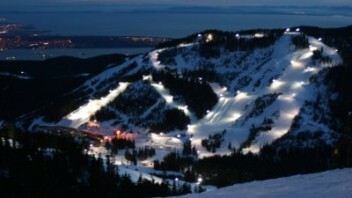 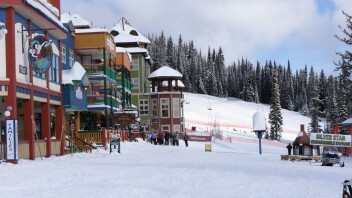 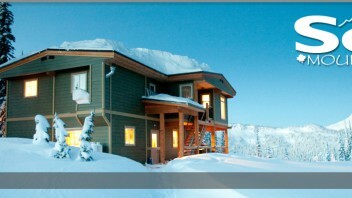 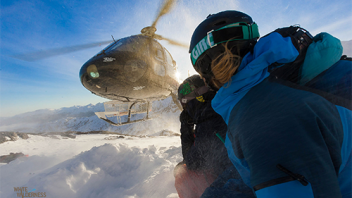 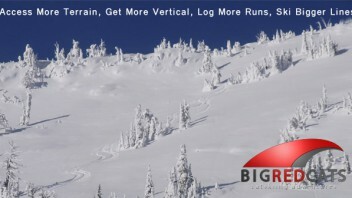 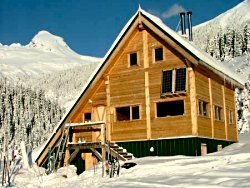 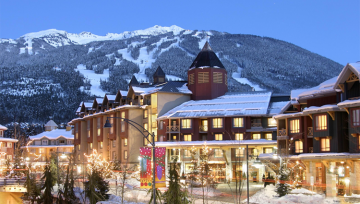 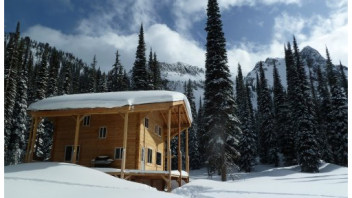 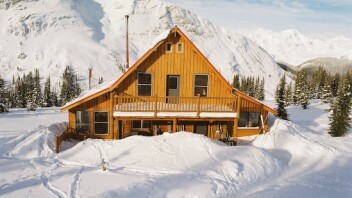 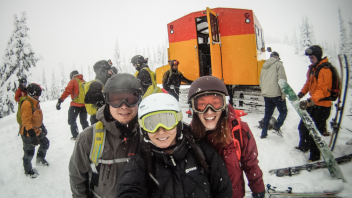 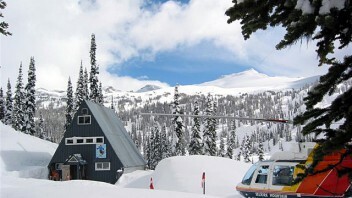 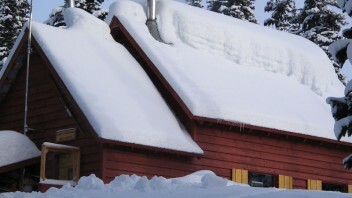 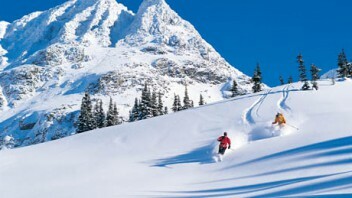 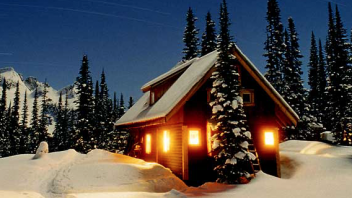 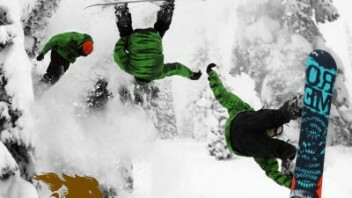 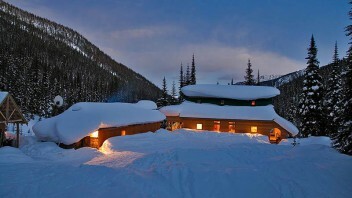 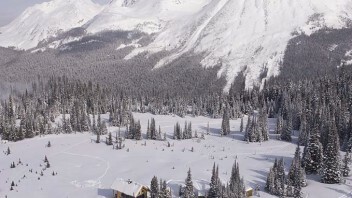 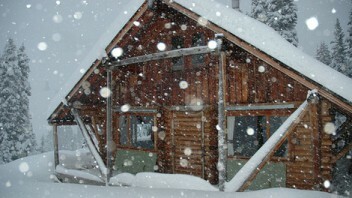 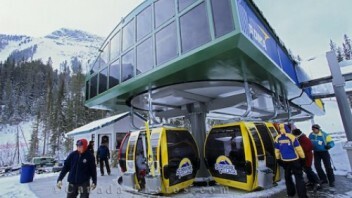 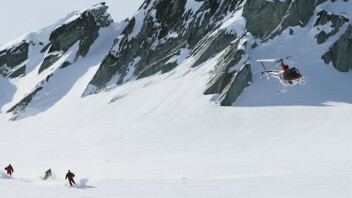 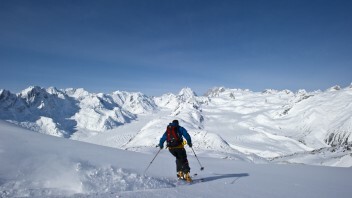 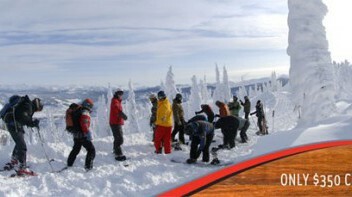 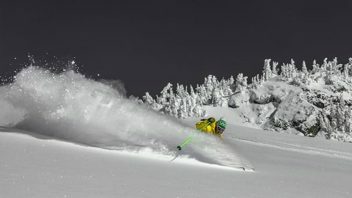 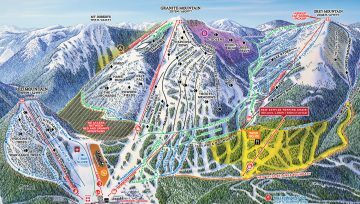 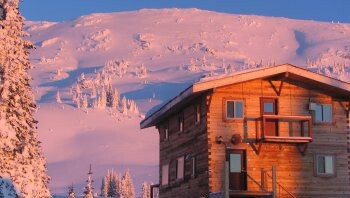 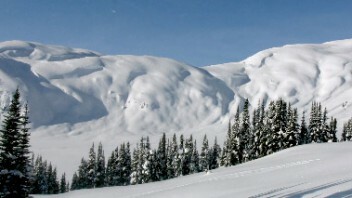 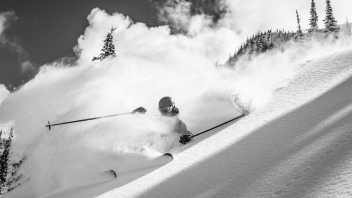 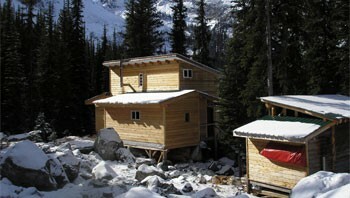 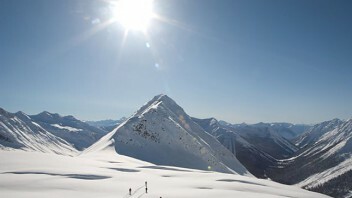 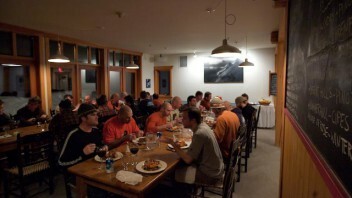 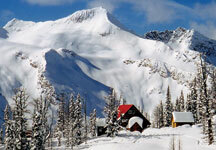 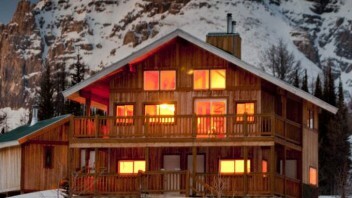 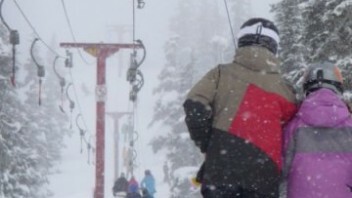 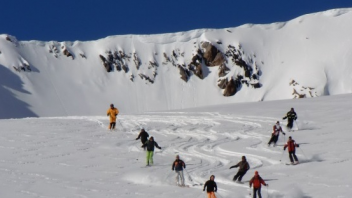 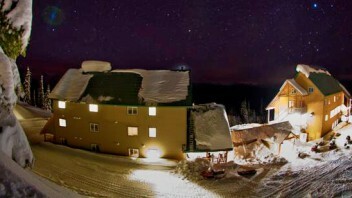 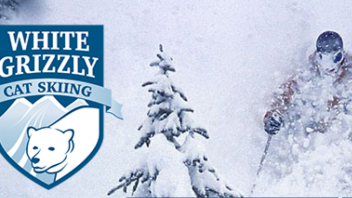 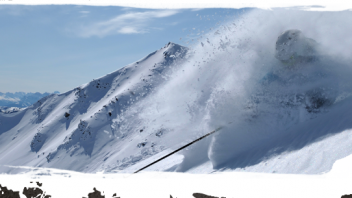 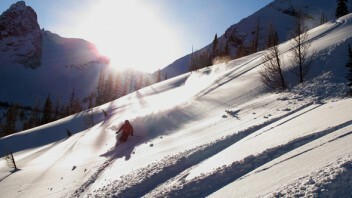 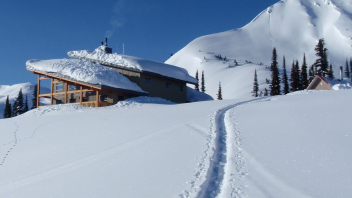 Wildhorse Catskiing and Powder Mining Co.
Revelstoke is also the backcountry ski capital of Canada with more heli, snow-cat, and lodge operations that any other destination. 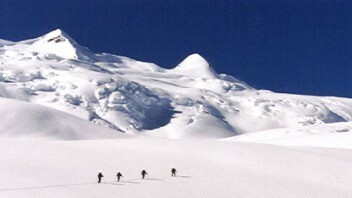 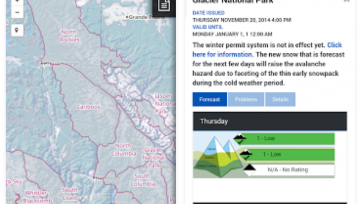 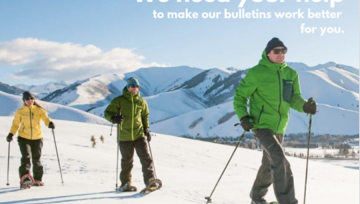 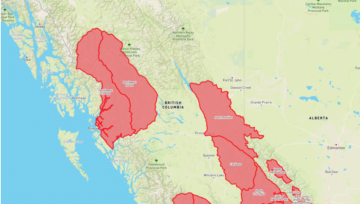 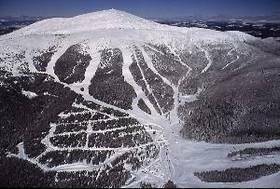 Make a difference this winter and inform other backcountry users by communicating your observations and experiences.